(MENAFN - UkrinForm) The gas transit via the territory of Ukraine after 2019 can occur on standard European terms, not the terms of the Russian Federation. Otherwise, Ukraine will demand $10 billion in compensation through the arbitration proceedings. "I would like to comment on the statement of Russian Foreign Ministry's representative Pankin. He said: ‘We are ready to continue the Ukrainian transit on the terms we need.' 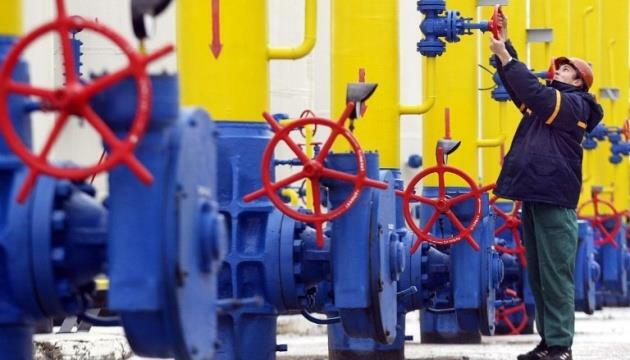 In short, the transit via the territory of Ukraine can occur on standard European terms, not the terms of the Russian Federation," Chief Operating Officer of the Naftogaz Group Yuri Vitrenko posted on Facebook, commenting on the statement made by Deputy Foreign Minister of the Russian Federation, Alexander Pankin.